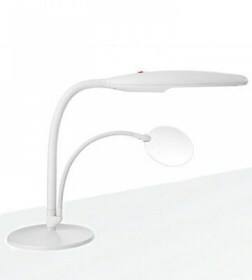 This new table top lamp has been designed with you in mind. We understand that working in comfort is very important to you, that's why it features our unique 'Easy-Twist' movement. Effortlessly, you can twist the head and direct the light exactly where you are, not the other way around. 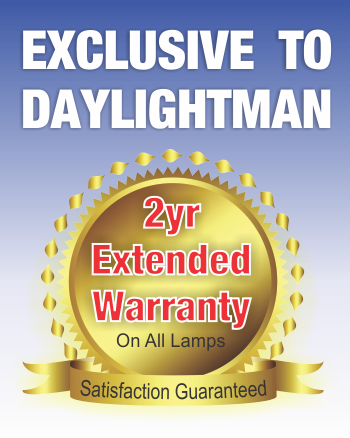 This fantastic lamp also comes with a flicker free 18w Daylight™ energy saving tube (equiv. 100w). 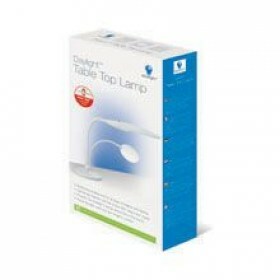 This lamp will soon become your best partner for all your craft projects!